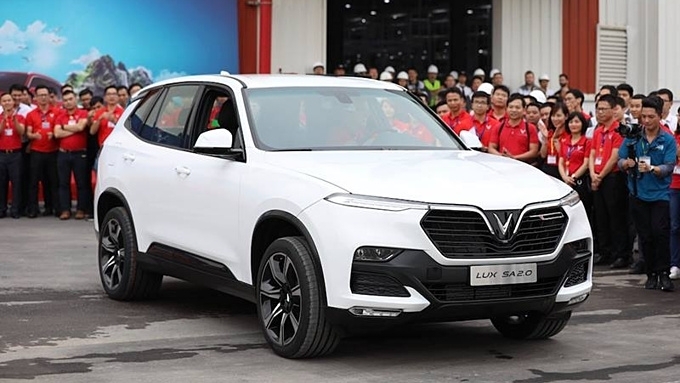 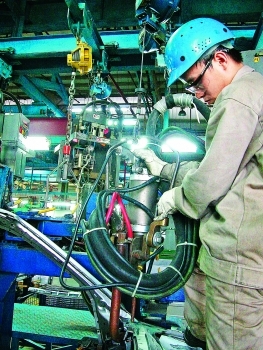 Vietnam is an attractive market for the automobile manufacturing industry because of its young markets and attractive investment and business policies, Malaysian Ambassador to Vietnam Dato' Mohd Zamruni Khalid stated. 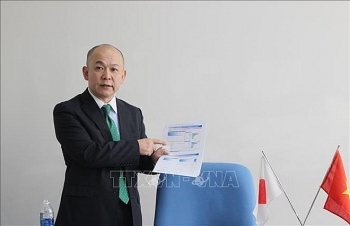 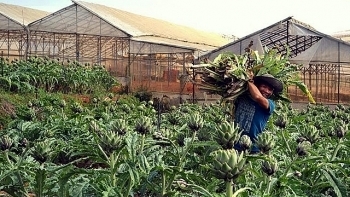 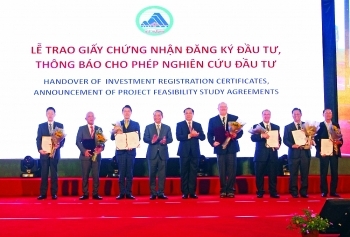 (VEN) - According to the Foreign Investment Agency under the Ministry of Planning and Investment, foreign direct investment (FDI) commitments in the first quarter of the year reached their highest level since 2016. 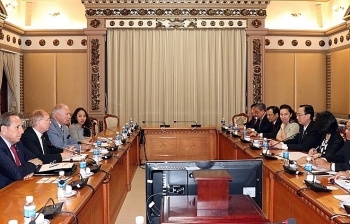 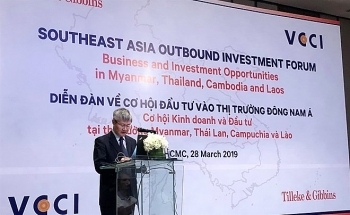 (VEN) - Led by the US-ASEAN Business Council, representatives of leading US businesses arrived in Vietnam in March to seek investment opportunities. 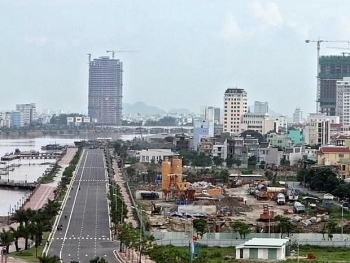 The number of US companies displaying an interest in Vietnam is bigger than it was in previous years. 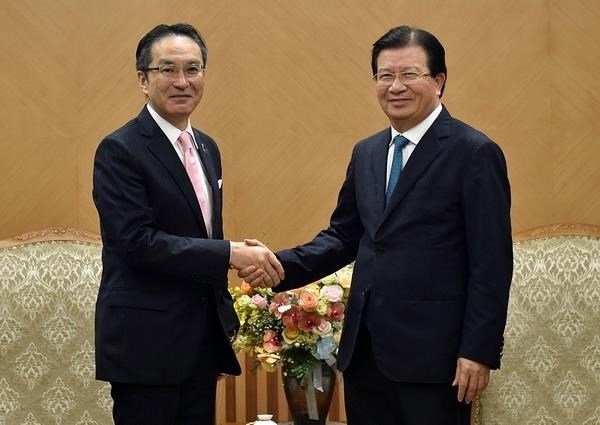 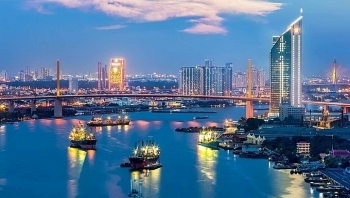 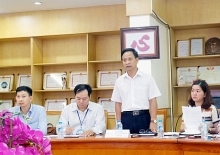 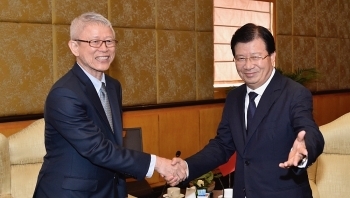 Deputy Prime Minister Trinh Dinh Dung affirmed that the Vietnamese Government, ministries and sectors concerned encourage and create favourable conditions for foreign investors including Thai Siam Cement Group (SCG) to pour investment into and expand their business in Vietnam.